Average turn times from application to closing is 17 days! See What Transition Guarantees & Sign-On Bonuses You Qualify For! 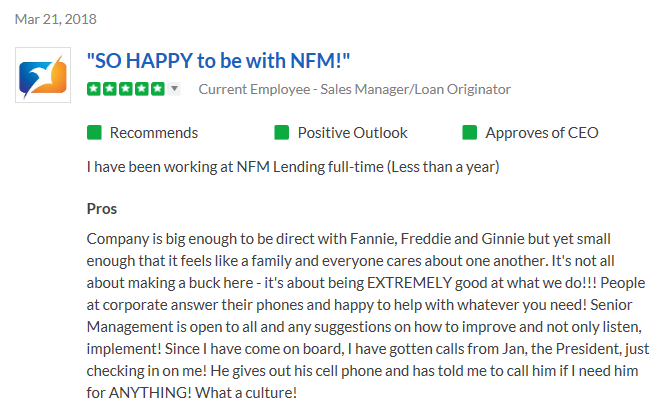 Find out what makes NFM different and why it might be the right choice for you! Grow your business. A robust marketing team helps you create marketing materials to attract new clients and realtors. 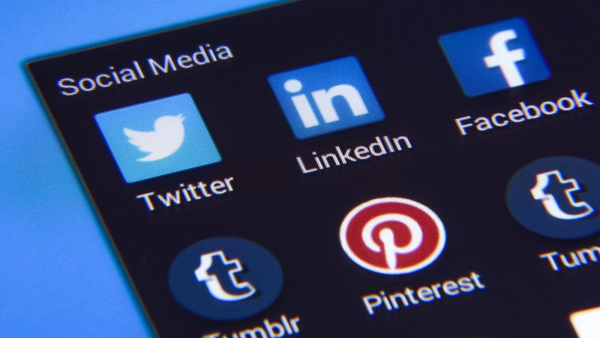 From traditional marketing like co-marketed Open House flyers to our CRM to video production, social media, digital advertising and more! 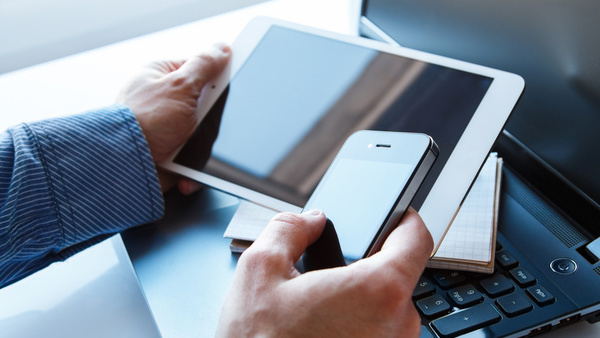 NFM has created a network of technological tools that allows you to easily connect to your clients directly, and through referral partners. AND we help you nurture, build and maintain those relationships effortlessly. You won’t believe it until you see it. With NFM, there are no excessive layers of management. 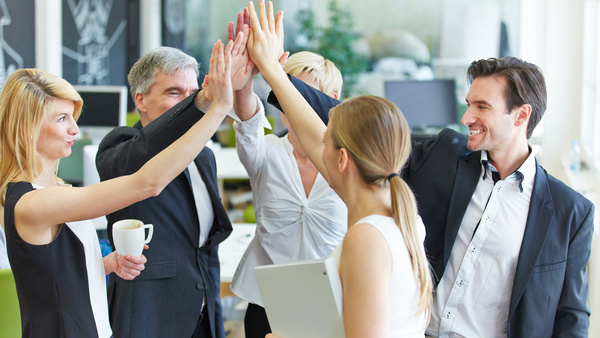 An amazing company culture allows us to operate like a large corporation, but listen to feedback and make quick, nimble decisions like a smaller company. 24 hours turn times, Zero overlays, in-house processing and underwriting, internal appraisal desk, internal condo desk. 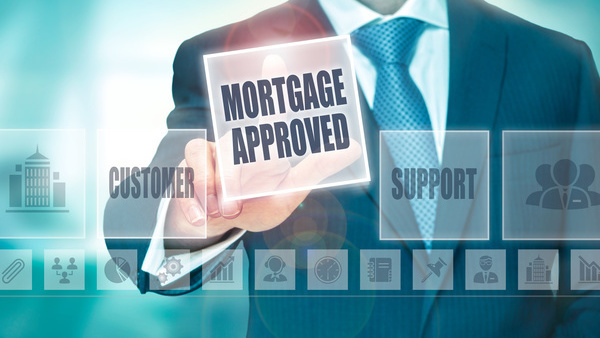 All make for the easiest loan process in history. 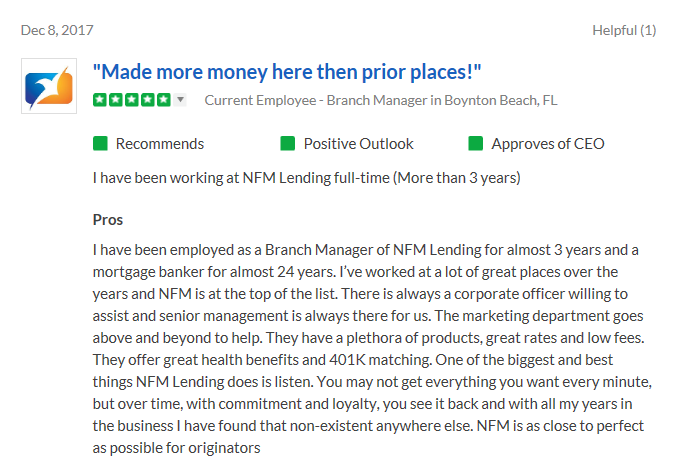 Get to Know NFM and See Why We are Right for You!